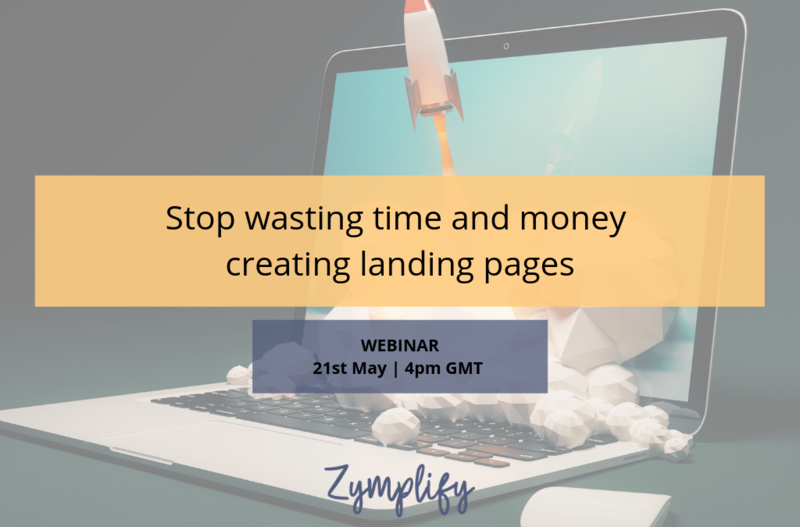 Join our webinar where we will show you how you can create landing pages in a matter of minutes, saving yourself time, effort and money. We’ll show you how the Zymplify platform will allow you to speed up daily marketing tasks, giving you more time to grow your business. Email marketing: Are you taking it seriously? What can we learn from the Facebook and Instagram outage?